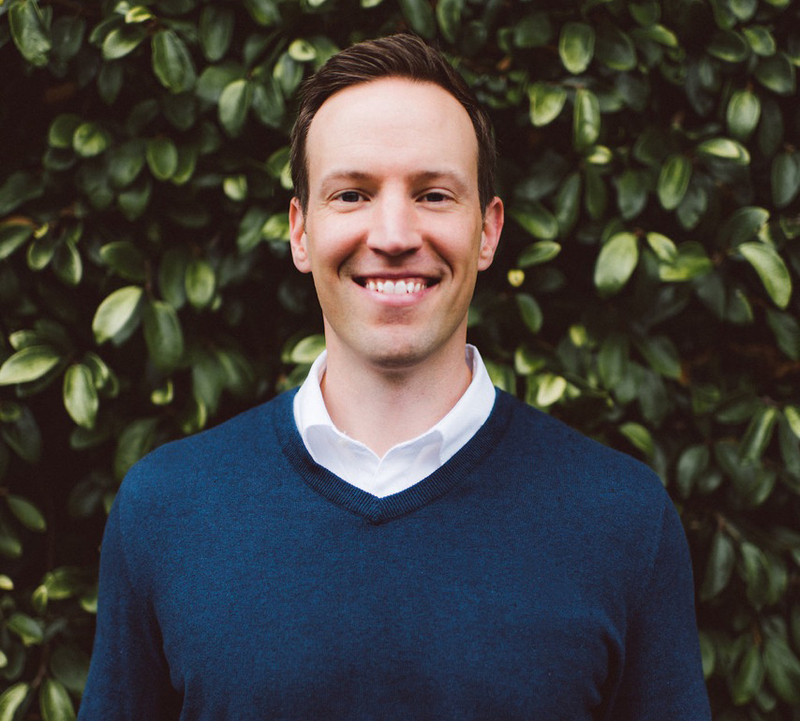 For those interested in the CrossFit games, the season begins with the Open in late February. The 5 week online competition where everyone from the elite .001% games bound superhuman gladiators to the garage gym warriors all perform the same workouts. 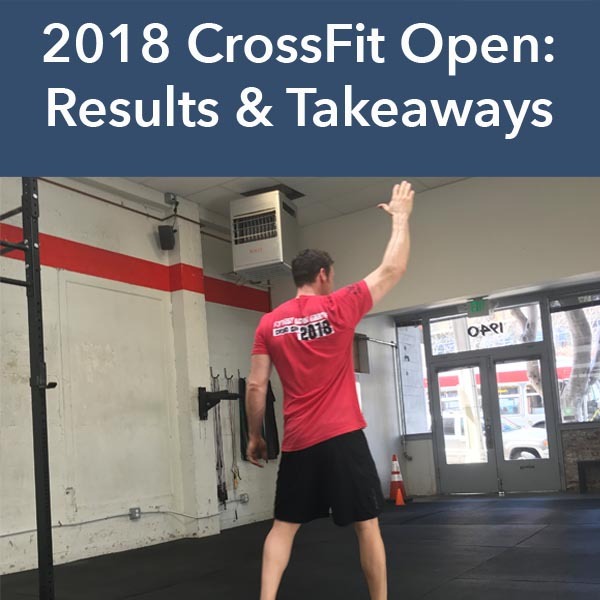 2018 marked the 4th time I officially competed in the Open. I’ve been actively engaged in CrossFit since 2012, but I was too chicken to jump in my first year (2013) and in 2016 I took a year off to work on other fitness goals (mass gain, powerlifting and hitting a 300 lbs. bench press). This year also marked my transition into the 40 year old Master’s division. The old folks divisions start at 35 and are blocked every 5 years. Going into the Open, I always set a goal. This year it was to finish in the top 10% of the Rx (perform workouts as prescribed) Men’s 40-44 year old division. This meant finishing at least 2800th of 28000 similar athletes. Yes, there really are that many of us doing the Open. The total number across all divisions this year was over 400,000 athletes. While I had a setback due to a core muscle injury around Thanksgiving, I was able to rehab and get back into a level of fitness that felt pretty close to what I’m capable of by the start of the games. The Monday before the announcement of the first workout, I started feeling a head and chest cold come on and it got bad enough that I took off Thursday from work. I waited as long as I could to test 18.1, but alas I simply couldn’t breathe well enough to do my best. I still managed a top 82nd percentile score. But certainly not how I wanted to start the competition. For 18.2, I was in Portland! Fortunately, I had mostly recovered from the cold and we were staying across the street from Crossfit Pearl District, an awesome and friendly box worth a drop in if you’re in the area! Even better, this workout featured a heavy barbell…my forte! 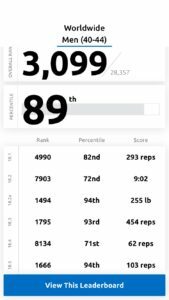 I was able to suffer through the burpees in order to post a 94th percentile score in the 1 rep max clean (255#). 18.2 also reminded me, that when you’re not a regionals level contender, re-doing workouts rarely pays off. Probably my biggest surprise of the Open was posting a top 93rd percentile score in 18.3 which featured a lot of gymnastic skills. Double unders, ring muscle ups and even a few bar muscle ups clicked for me and shot me right into the top 10 percent where I wanted to be. And like most things in life, the high was quickly replaced by a humbling balance in 18.4. Handstand Push Ups have long been my least efficient movement. And starting a workout with a big set of 21 combined with a new standard (that makes them harder for most people) resulted in my worst finish of the games. It’s a good reminder that no matter where we are, there’s always room for improvement. Fitness, like life is about progress not perfection. Closing out the workouts was a repeat WOD from both 2011 and 2013….neither of which I competed in. A 7 minute lung burner of thrusters and chest to bar pulls-ups that actually went pretty well, once I got back to sea level. I tried testing this workout while in Colorado Springs at CrossFit Continuum and needless to say the elevation there took my breath away. My score improved from 97 to 103 reps when redone at my home box, CrossFit Golden Gate. Much ado was made about the new HSPU standard in 18.4. The main issue I have with it was taking half the length of the athlete’s forearm (and adding it to your standing height). Unfortunately, many (even elite) athletes simply could not reach their line because of variations in anatomy (some people have long forearms!). A perennial games athlete Jacob Heppner talked openly about this on his Instagram page. And he was not alone. A few folks in every box suffered similar disappointment, realizing no matter how close to the wall they got, or how much they shrugged their shoulders at lockout, they simply couldn’t meet the new standard. Sadly, as with most push back against HQ, it falls on deaf ears. My only real gripe with CrossFit HQ is there is a certain level of hubris that simply doesn’t allow for feedback or criticism. They make decisions, and everyone has to deal with it. Period. That’s the way it’s always been and I wouldn’t bet on the culture changing. Kudos to guys like Heppner, whose integrity shone through disappointment in this WOD, because articles like this featured on the games website totally miss the point, in my opinion. I should add that my own disappointing finish in 18.4 had nothing to do with the standard. I could reach the line. I’m just not efficient at HSPUs. It’s something I simply need to work on to build more endurance. So this isn’t me being salty. It’s me noting the reality of a poor standard based on anatomical knowledge. The other frustrating component of this WOD was dropping a new standard on the community that has trained this movement a specific way for years. I’m all for improving movement standards (I do it for living), but why not give the community the respect it deserves by implementing and testing the standard prior to making it part of the games? In fact, Dave Castro and HQ pride themselves on proving the efficacy of the Crossfit modality by repeating workouts over the years (so you can see how much fitter you are now vs. then). How are we to compare ourselves when we’ve had 3 standards in 4 years for HSPUs? (It used to be a box on the floor you had to stay within. Then it was three inches below your wrists when standing with arms over your head). Lastly, my final results. I put myself in a hole, then after 18.3 I was sitting right at top 10%. A poor 18.4 performance set me back again, and this is where I finished: 3,099 of 28,357, or the 89th percentile. So close to my goal! It’s easy to think back and second guess certain things, but it the end I’m happy with the results. I couldn’t have changed getting sick week 1. Most of all I’m truly happy that I was able to place so well (94th %) in both a strength component (18.2b) and a lung burner (18.5). This proves to me that my fitness is heading in the right direction, despite the calendar saying I’m getting older. For reference, to qualify for the Master’s Online Regional (the next step to the big show) you need to be top 200 in the world. So while I’m nowhere near that level, tracking my yearly performance helps give me a reference point for my own fitness journey. The Open is a love/hate relationship. There’s nothing like the feeling of the challenge and camaraderie around the box that the Open brings. And yet, I’m very excited about shifting training into some strength and skill progressions, putting some weight back on (I’m down 10 lbs. from 10 weeks ago) and generally lifting heavy weights without thinking about a Thursday announcement! Stop chasing pain and wasting your time! Snag my Video Rehab Program The Full Body Fix and take $10 off with a subscriber only coupon and grab my Free Warm Up Manual while you’re at it!